Lynnwood is north of the Seattle metropolitan area located in Snohomish County. 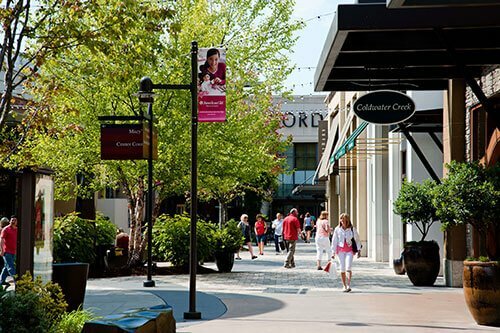 This suburban city has one of the largest shopping malls in the area as well as a community college, major transit center for easy commuting, and a convention center. Lynnwood features over 350 acres of parks, 14 miles of hiking trails, and recreational facilities including a golf course, skate park, water park, and sports fields. The beautiful city also hosts community events for families and people of all ages!